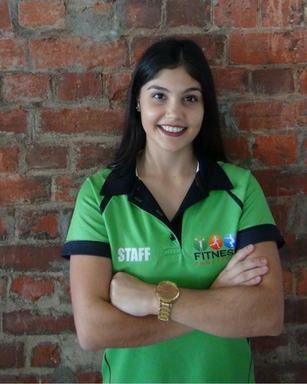 The team at Fitness Institute are all qualified and experienced fitness and business professionals. 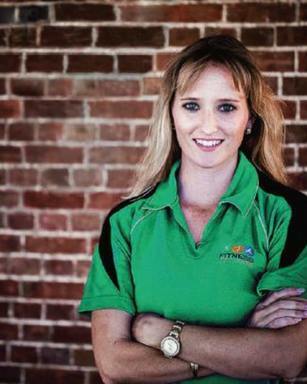 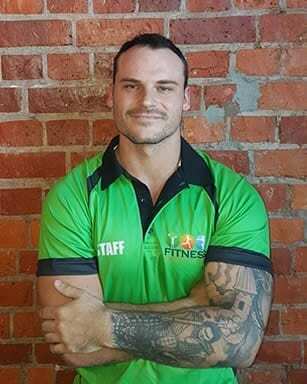 In addition to our Headquarters Team, Fitness Institute constantly collaborates with fitness industry and business experts from around Australia including Sports Doctors, Chiropractors, Physiotherapists, Accredited Practicing Dietitians and Accredited Exercise Physiologists. 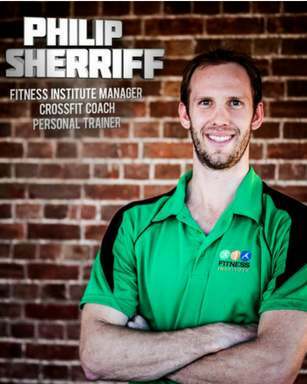 Certificate III & IV in Fitness, Personal Trainer, Group Fitness & Aqua Instructor, Kettlebell & MetaFit Trainer. 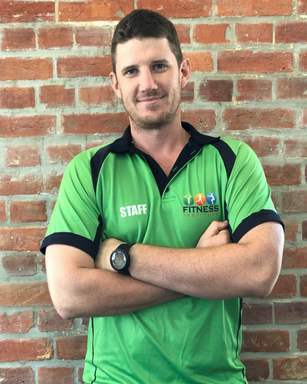 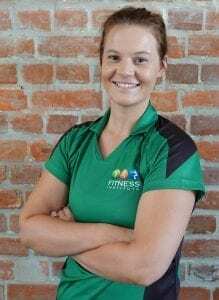 Certificate III & IV in Fitness, Personal Trainer and Group Fitness Instructor. 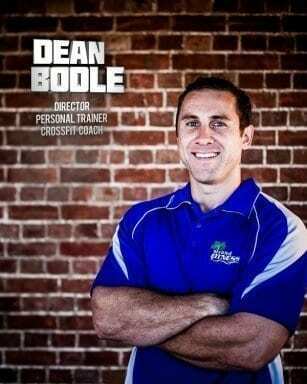 Certificate III & IV in Fitness, Personal Trainer, Training and Assessment, Martial Arts Trainer, Business Owner. 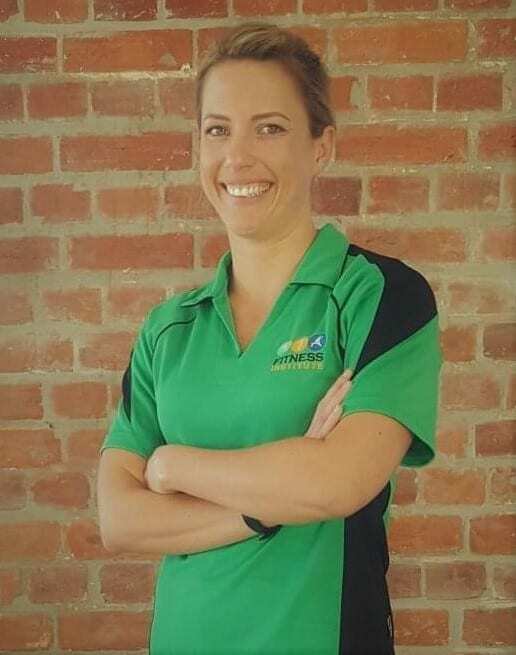 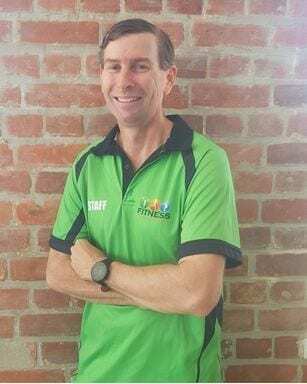 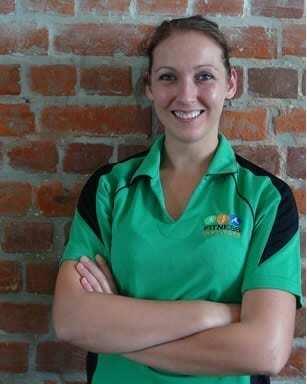 Bachelor of Exercise and Sports Science, Diploma of Clinical Exercise Physiology, ESSA Accredited Exercise Physiologist, Certificate III and IV in Fitness, Training and Assessment, James Cook University Clinical Educator and Associate Lecturer. 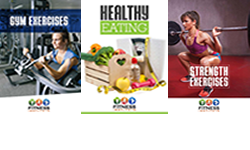 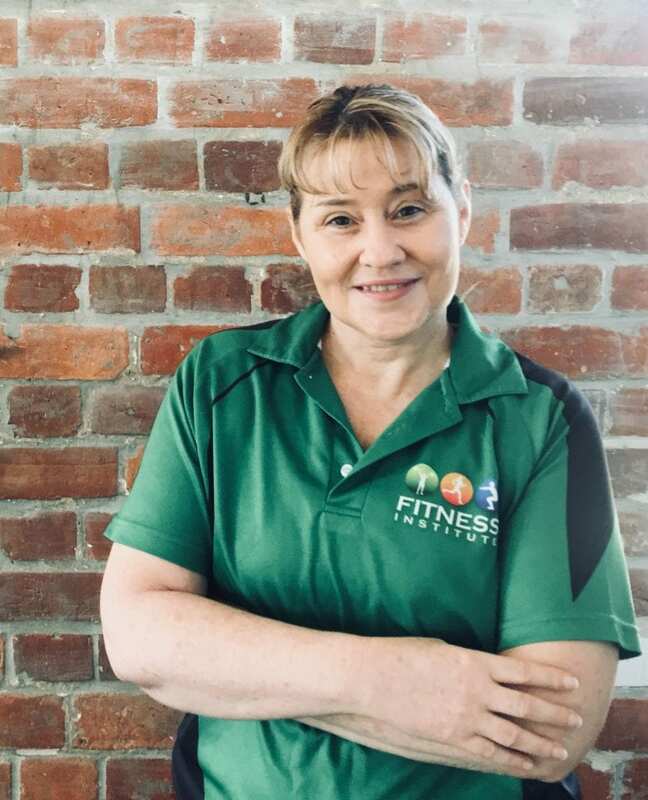 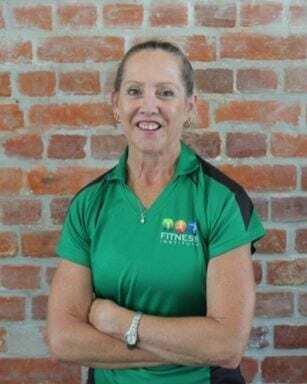 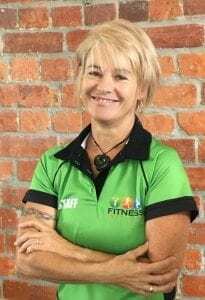 Certificate III & IV in Fitness, Personal Trainer, L3 Forrest Yoga, Training and Assessment, Punch Fit Instructor, Chartered Accountant, Business Coach.